Most WordPress hosts, including Kinsta, have automated backups so you don’t have to worry about manually backing them up yourself in case of an emergency. However, there might be times where you need a copy of your MySQL database. This could be because your migrating hosts or perhaps you want to do some local development. In any case, you can follow this quick and easy tutorial below on how to backup MySQL database using phpMyAdmin. phpMyAdmin is a free open source tool available via your browser that is used to handle administration of MySQL or MariaDB. It can be used for all sorts of different operations, such as migrating databases, managing tables, indexes, and executing SQL statements. 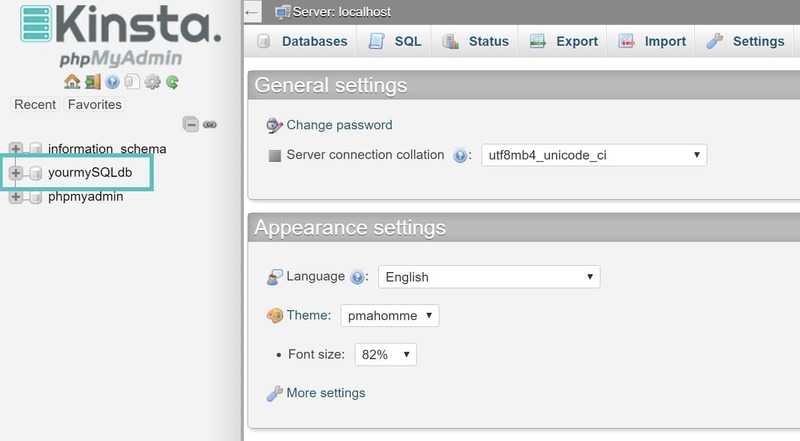 Today we are going to simply export a WordPress MySQL database with phpMyAdmin. Click on the “Export” tab. 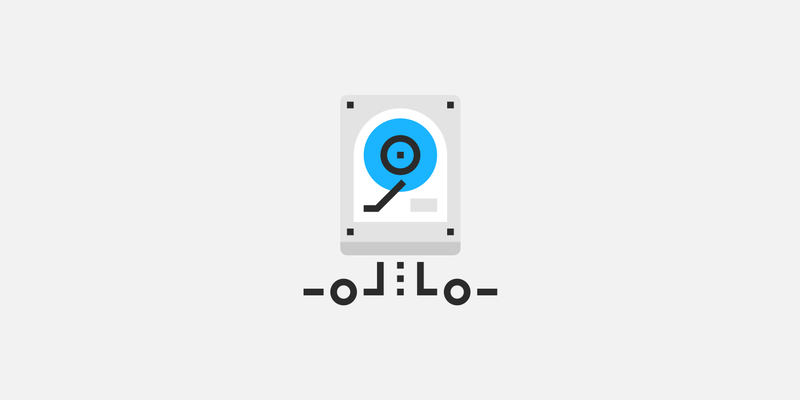 If you are going to be using your database in a place where an old version of it doesn’t exist, or if you just want a backup, you can select the “Quick – display only the minimal options.” Then click on “Go.” This will generate a *.sql file which you can keep as a backup, or restore/import elsewhere. Remember, that the WordPress database only contains the information from your site, the files (plugin/themes) are completely separate and must be downloaded and backed up via FTP. Scroll down to the object creation options section and select “Add DROP TABLE / VIEW / PROCEDURE / FUNCTION / EVENT / TRIGGER statement.” This will ensure that it simply overwrites existing tables of the same name. Then click on “Go.” This will generate a *.sql file which you can keep as a backup, or restore/import elsewhere. Check out our tutorial on how to restore your MySQL database using phpMyAdmin.